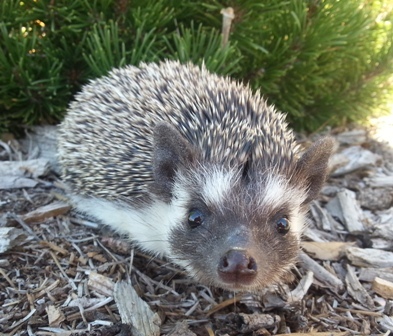 Colorful Quills is a small hobby breeder of hedgehogs located in Colorado. Here at Colorful Quills the hedgehogs are also family pets. 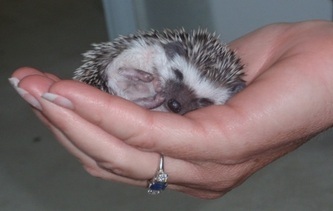 I have been involved with hedgehogs since 2004, and I began breeding them in 2010. Colorful Quills meets the high standards and regulations of both federal USDA and the Colorado state PACFA. I strive to produce healthy animals, with friendly temperaments that will make excellent companions. I offer a health guarantee along with lifetime support. I am currently a member of the following organizations: The Hedgehog Breeders Alliance, Hedgehogs United, and The Worldwide Hedgehog Breeder List. All of my hedgehogs are eligible for registration with the International Hedgehog Registry. 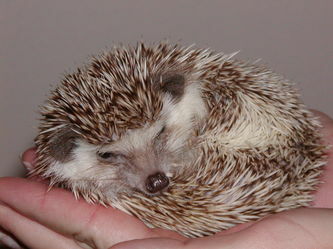 If you are looking for hedgehogs in the Four Corners Area I recommend Quillsters Hedgehogs. Is a hedgehog the right pet for me? These pages contain hedgehog care information, as well as general species information. This page contains information about my health guarantee, waiting list, prices, and other general policies. These pages list all the currently available hedgehogs and upcoming litter information.